Our Free Nike Shoes Giveaway to start your month of July is now open. 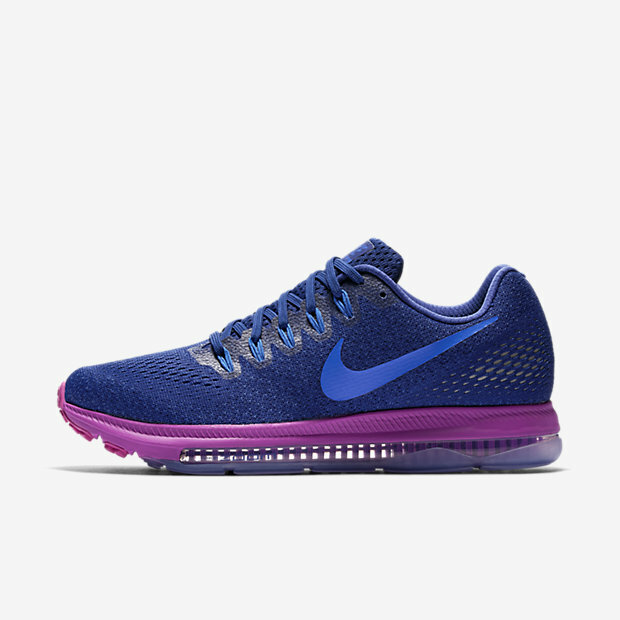 We are giving away a pair of Nike Zoom All Out Low Shoes to one of our lucky fans on Facebook and subscribers. Again, we will select one lucky winner on the 14th day of July. Good Luck!